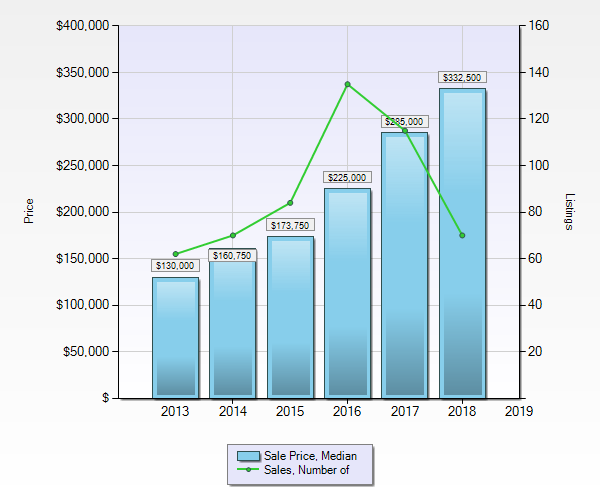 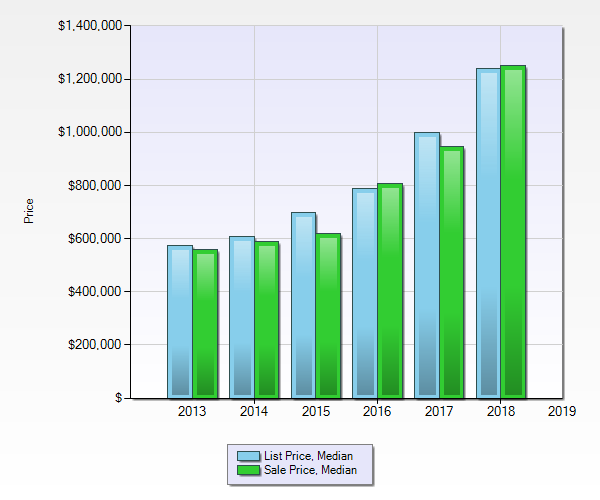 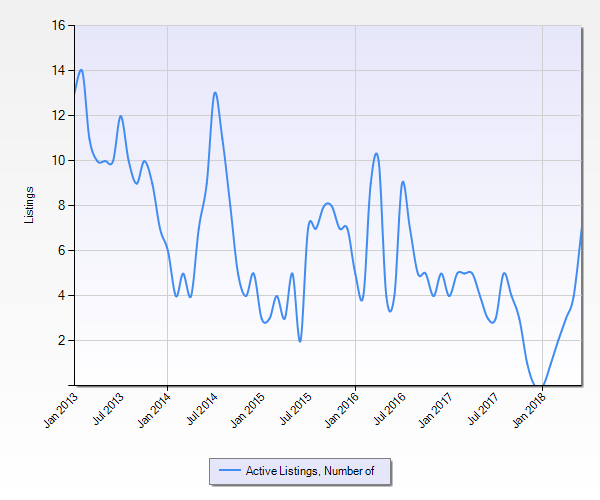 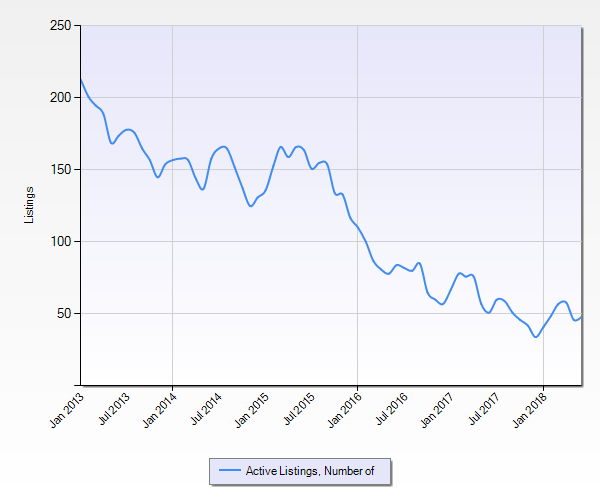 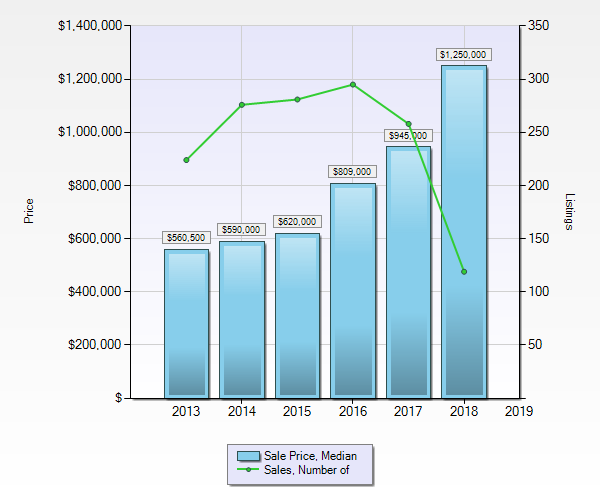 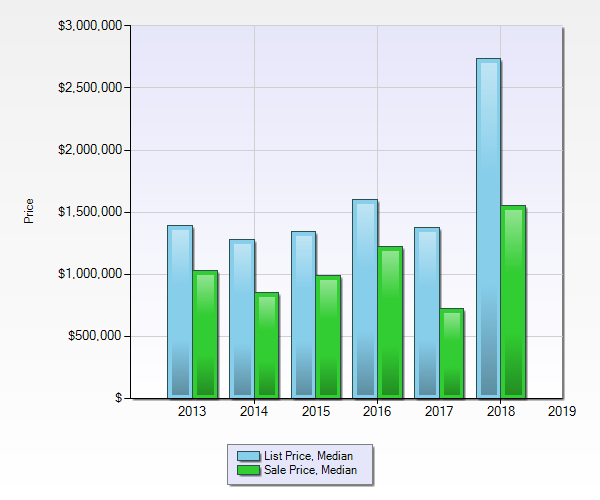 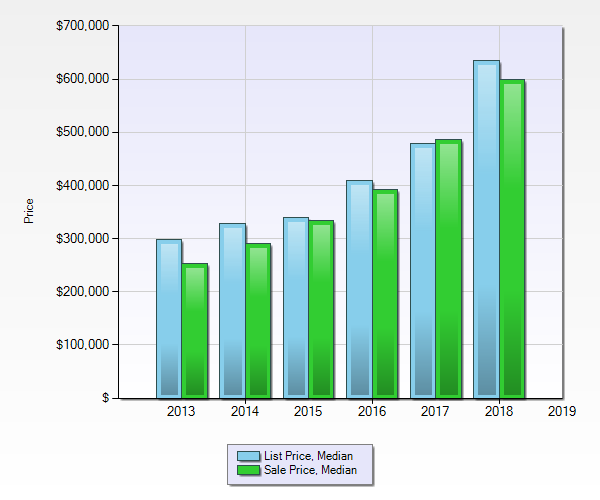 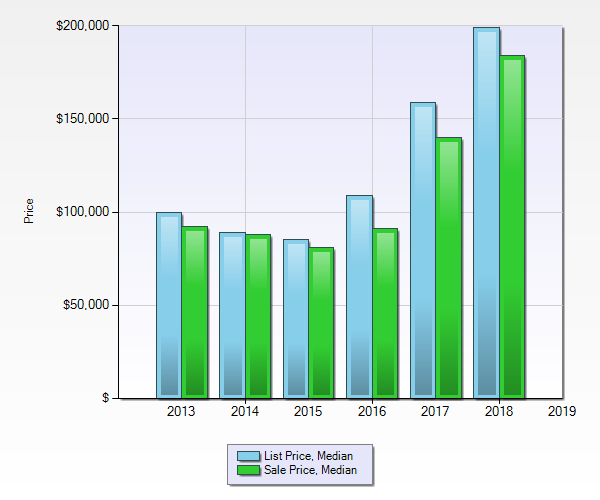 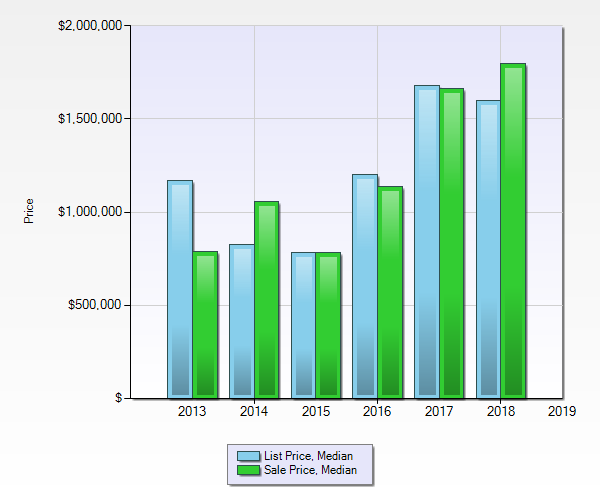 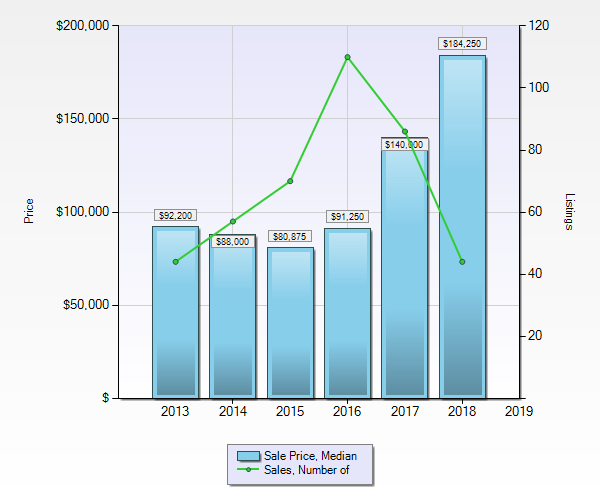 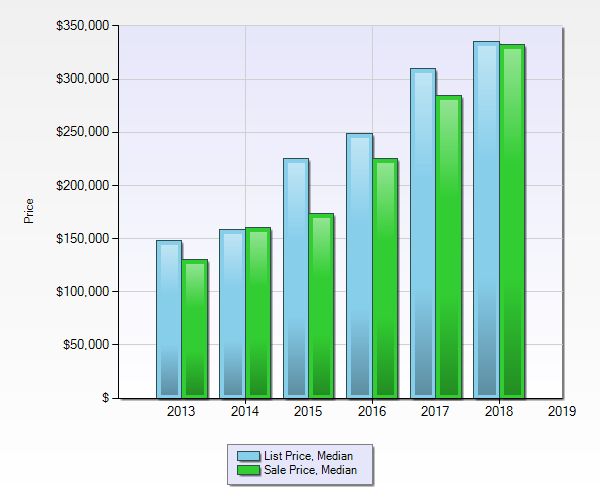 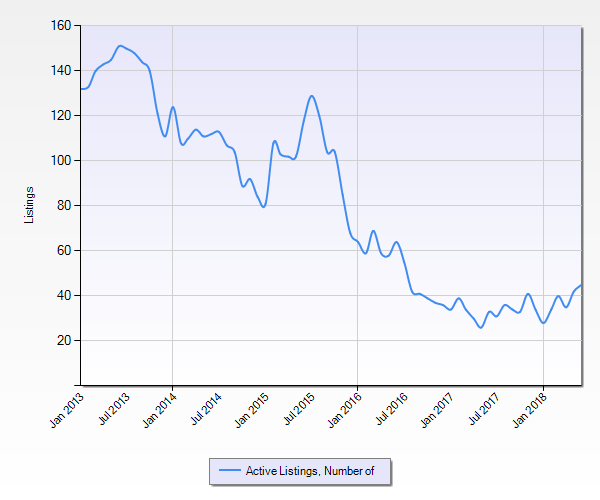 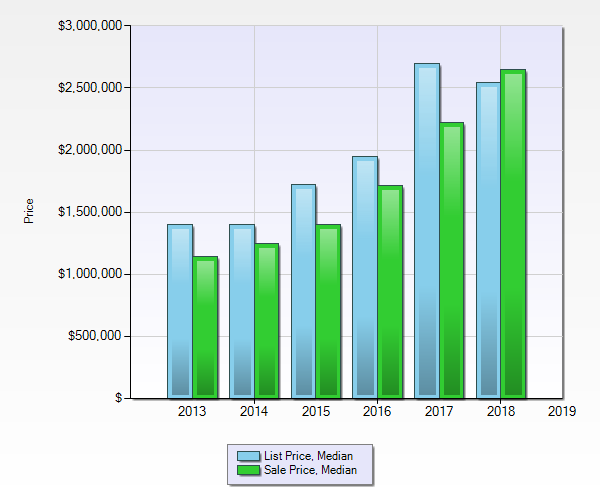 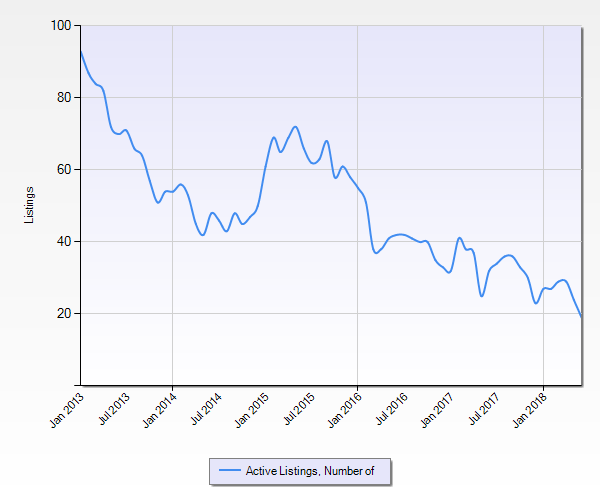 Whistler Real Estate – 2nd Quarter Market Update – Sales Statistics and Market Trends in Whistler, B.C. 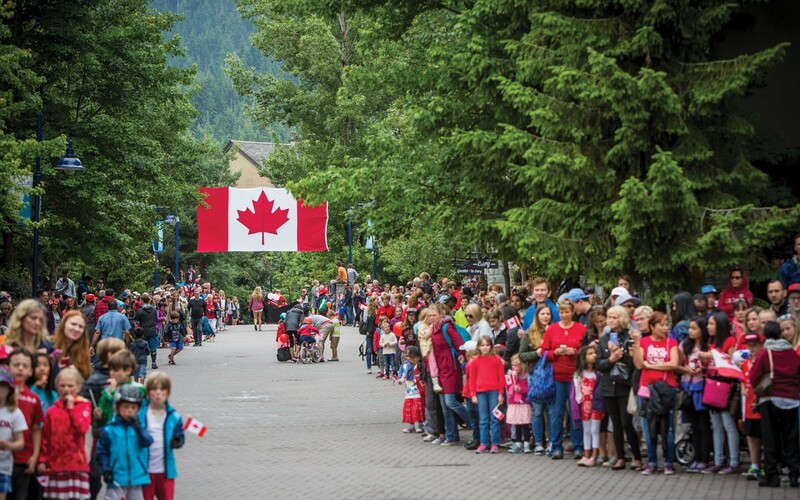 I hope you and your families all had an excellent Canada Day long weekend! 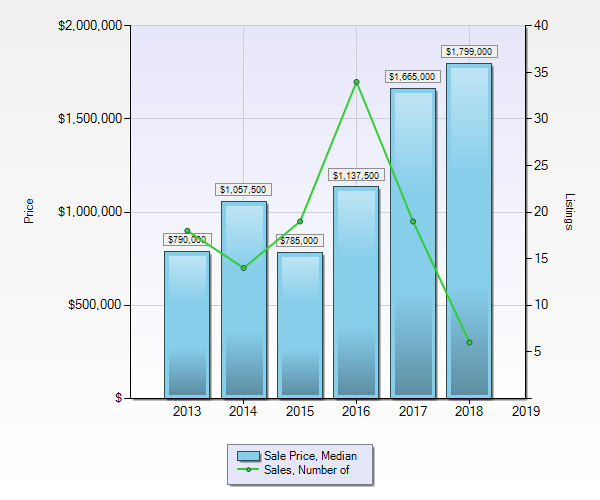 For those of you that are curious about the REAL ESTATE MARKET in WHISTLER, B.C, I have just completed my 2nd Quarter Report for July 2, 2018. 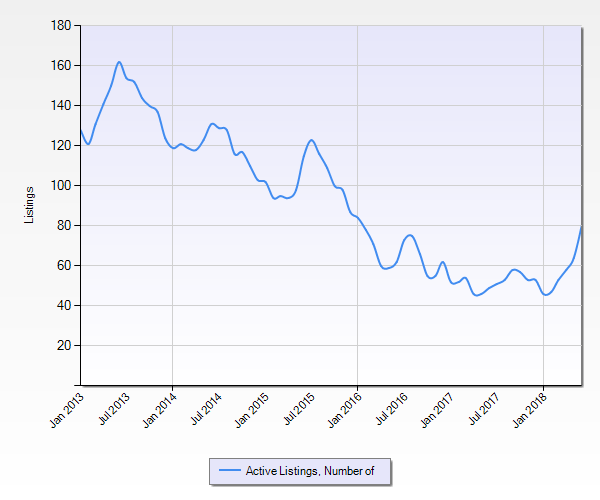 Please read below and let me know what you think! 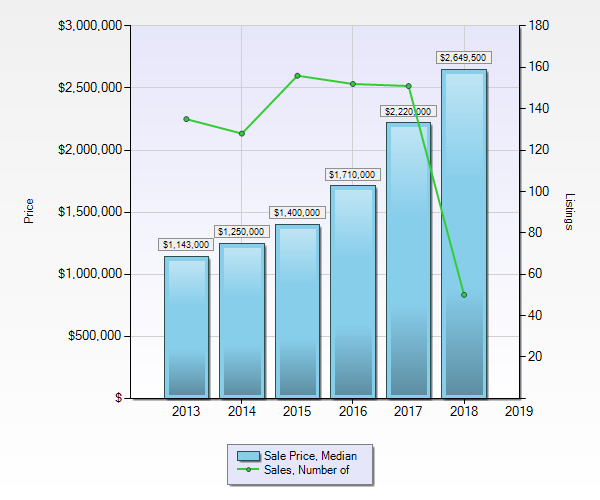 The most glaring difference between the 1st and 2nd quarters was Chalet sales volume. 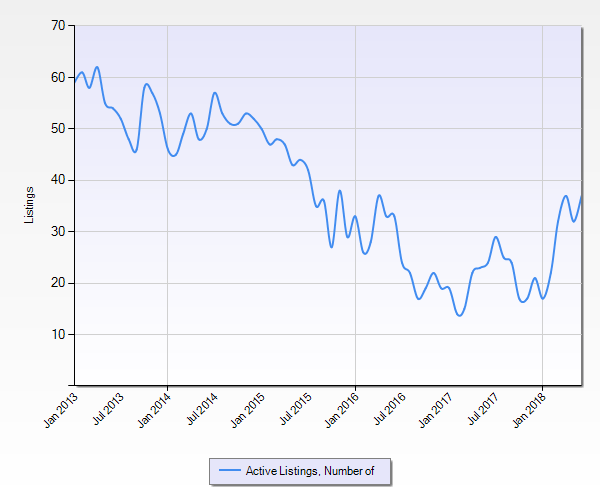 There were 33 sales in the 1st quarter and only 17 in the 2nd. 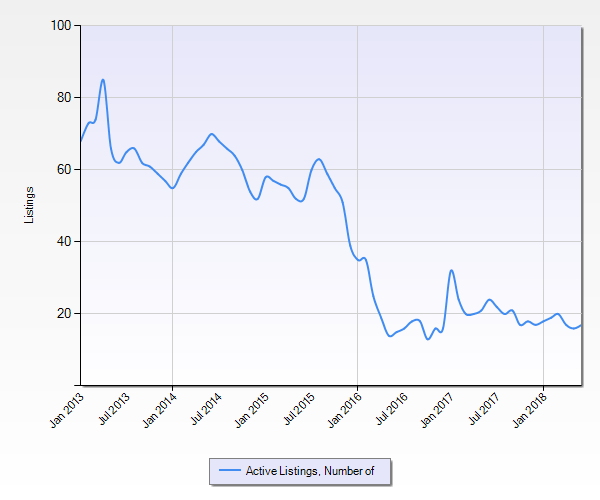 This could be attributed to lower listing inventory. 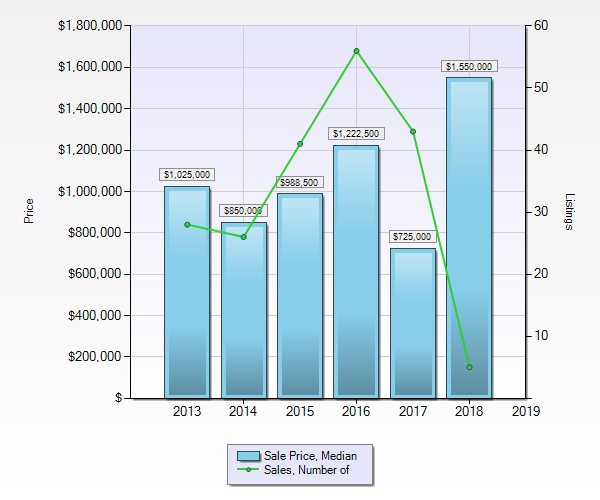 If you or someone you know is considering buying real estate in Whistler or Pemberton, or if you have any questions about this report please give me a call / text or email anytime!